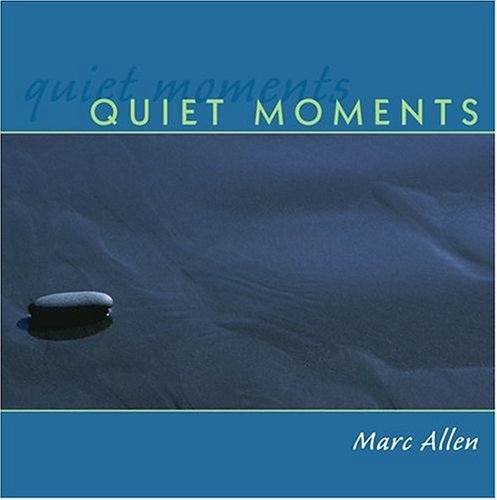 Beautiful, contemplative solo piano pieces which set a beautiful mood, particularly loved by parents with small children. If you have any questions about this product by Watercourse Media, contact us by completing and submitting the form below. If you are looking for a specif part number, please include it with your message. By Audio & Video Labs, Inc.